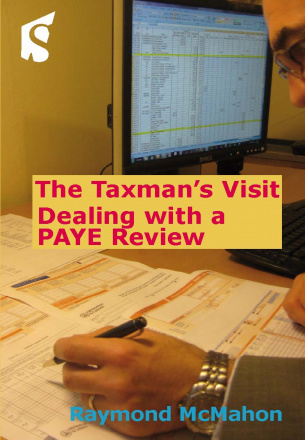 Raymond McMahon is a self-employed tax adviser with over 27 years tax experience. Raymond worked for HMRC for 17 years as both a compliance officer dealing with over 1,000 PAYE reviews and as a Tax Inspector investigating Self Assessment and Partnership accounts. He then left and worked for two of the largest UK accountancy firms assisting clients with their employment tax obligations before setting up his own tax consultancy business. A case of “gamekeeper turned poacher”.